Finally, Instagram for Android Is Available for Download!!! 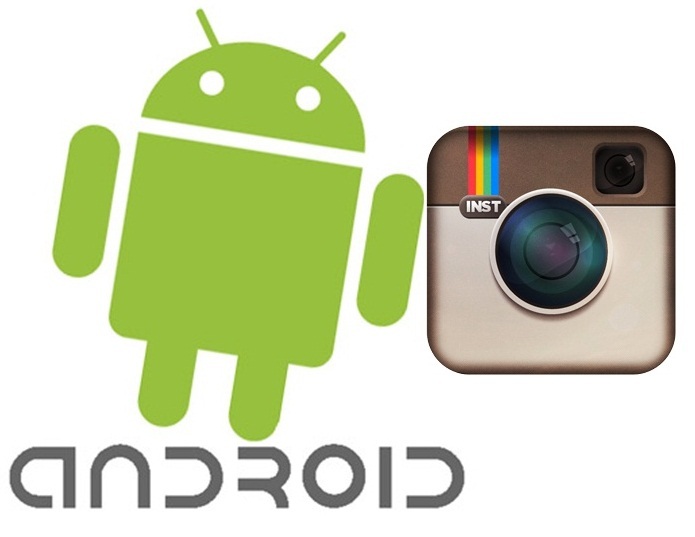 Wait no more, Android users can now enjoy the beautiful photo app, Instagram. The company just released the Instagram for Android without any much fanfare. Click on for the download link for Instagram for Android. There is still no support Flickr yet and you neeed Android 2.2 and above to use this app. Wait no more, click here for the download link for Instagram for Android and start snapping beautiful pictures easily.